January 31, 2019 February 6, 2019 Loren King 0 Comments adrien brodie, documentaries, emanuel ringelblum, holocaust, joan allen, Rachel Auerbach, roberta grossman, samuel kassow, warsaw ghetto, who will write our history? What a perfect title for this heart-wrenching and necessary film. Who Will Write Our History written and directed by Roberta Grossman and executive produced by Nancy Spielberg, not only brings to light a vital historical event but resonates across space and time about what it means to bear witness. 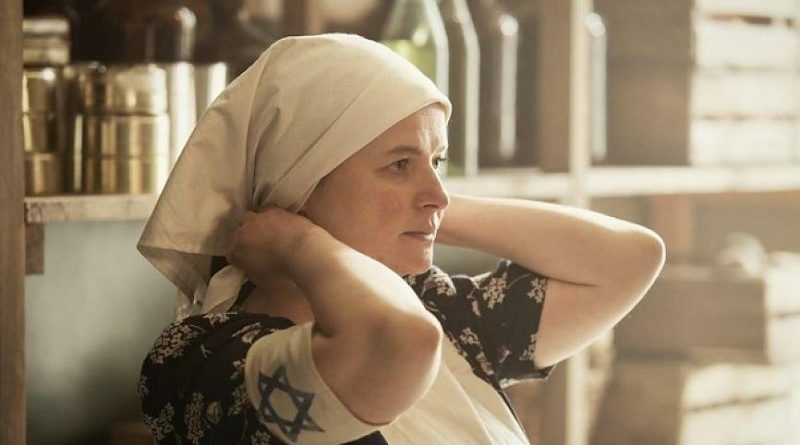 January 29, 2019 February 4, 2019 Cate Marquis 0 Comments adrien brody, documentaries, holocaust, joan allen, motw, Movie of the Week, oyneg shabes, rberta grossman, warsaw ghetto, who will write our history? There has been concern that public awareness of the Holocaust is declining, particularly among younger people, which makes the documentary Who Will Write Our History timely now. 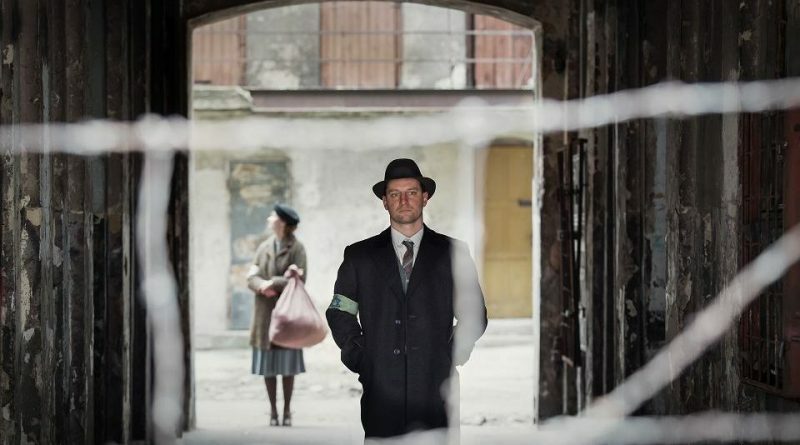 Director Roberta Grossman’s moving documentary is especially well-suited to the task, as it focuses on a secret group in the Warsaw Ghetto, led by a Polish Jewish historian, who set out to create a history and record of Jewish culture, to counteract the version of Jewish life they saw Nazi propaganda creating. 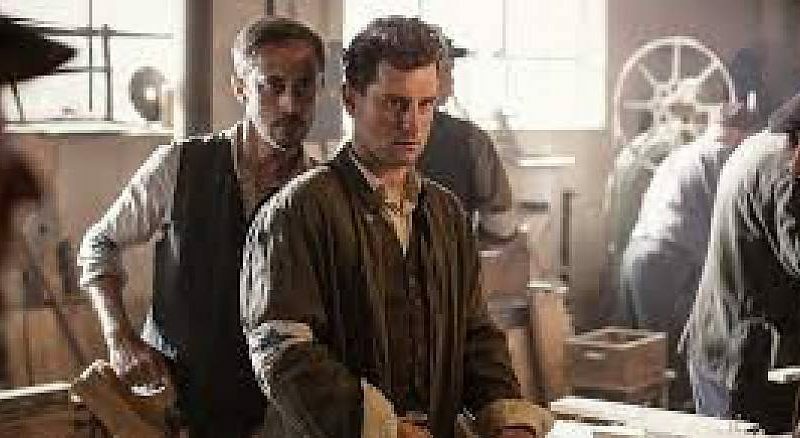 January 29, 2019 February 4, 2019 Martha K. Baker 0 Comments adrien brody, emanuel ringelbaum, holocaust documentaries, joan allen, roberta grossman, samuel kassow, warsaw ghetto, who will write our history? The backstory is this: In November 1940, Nazis stuffed 450,000 Polish Jews in the Warsaw Ghetto. To tell their stories, a clandestine band of journalists and scholars, led by historian Emanuel Ringelblum, rebelled against the Nazi propaganda declaring Jews as hairy, dirty, and undesirable scum. Ringelblum asked, “Will Germans write our history or will we?” To off-set the lies, Ringelblum and his cohorts collected eye-witness accounts from the Jewish perspective and, in the end, provided documents for persecution of the persecutors.